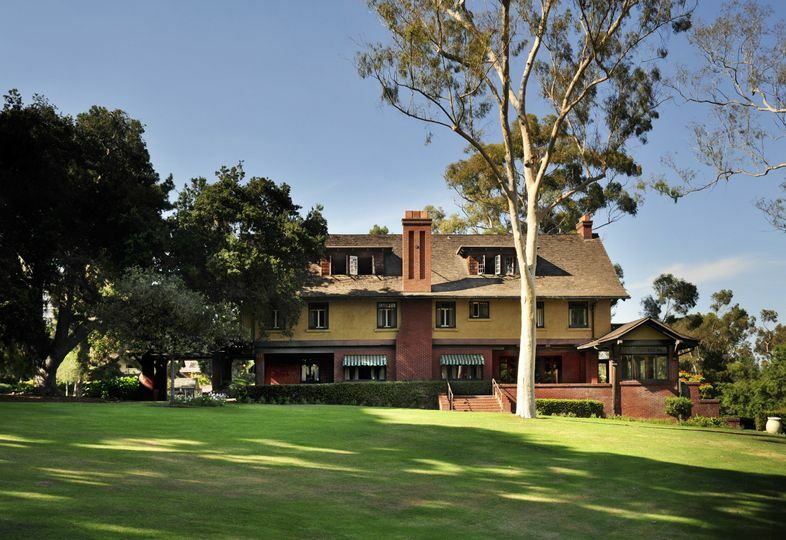 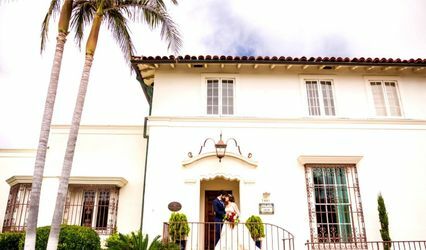 The historic beauty of the Marston House Museum & Gardens near Balboa Park offers a lovely setting for weddings, corporate functions and other special events. 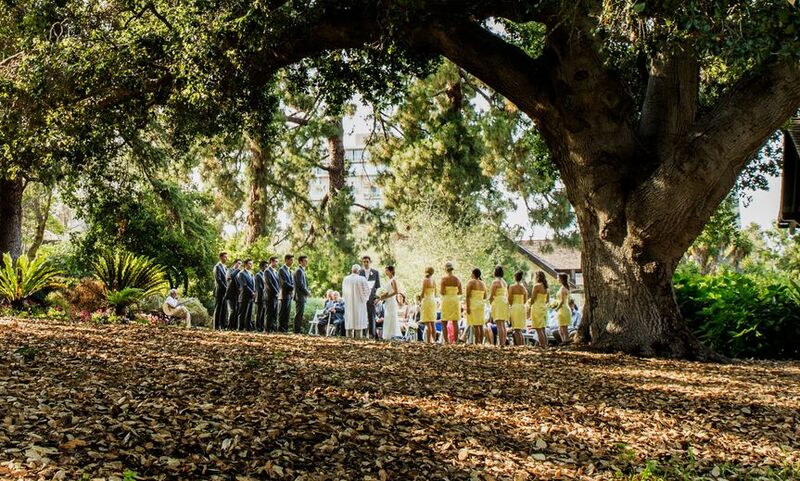 The lush manicured gardens and towering trees make this historical landmark a perfect setting for a garden wedding or special event. 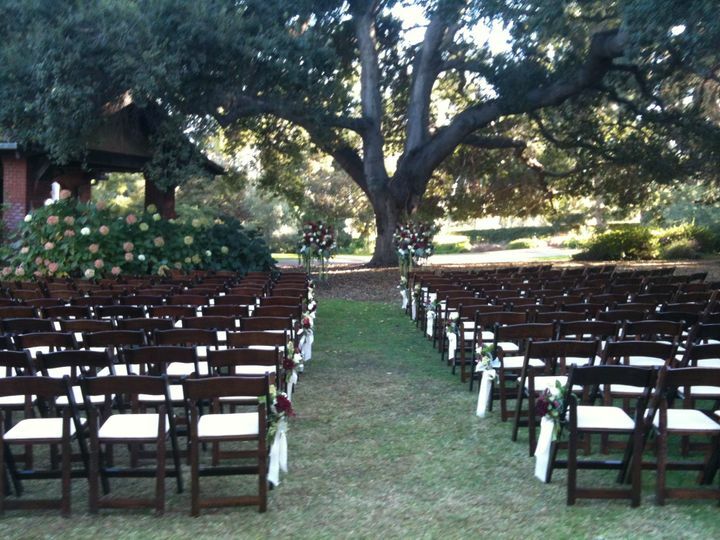 The picturesque gardens accommodate up to 200 guests for a wedding ceremony. 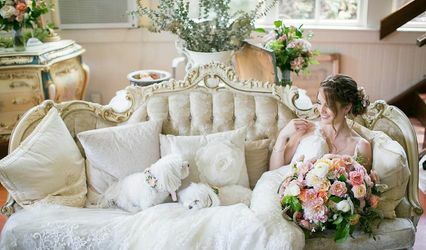 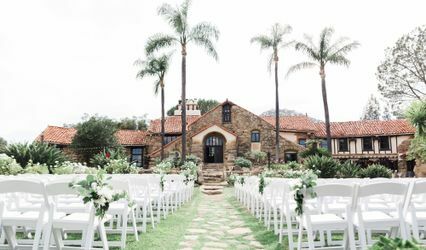 Features that include formal and rustic gardens, teahouse, fountain backdrop and beautiful historic landscaping have made this the wedding site choice for generations of San Diegans. 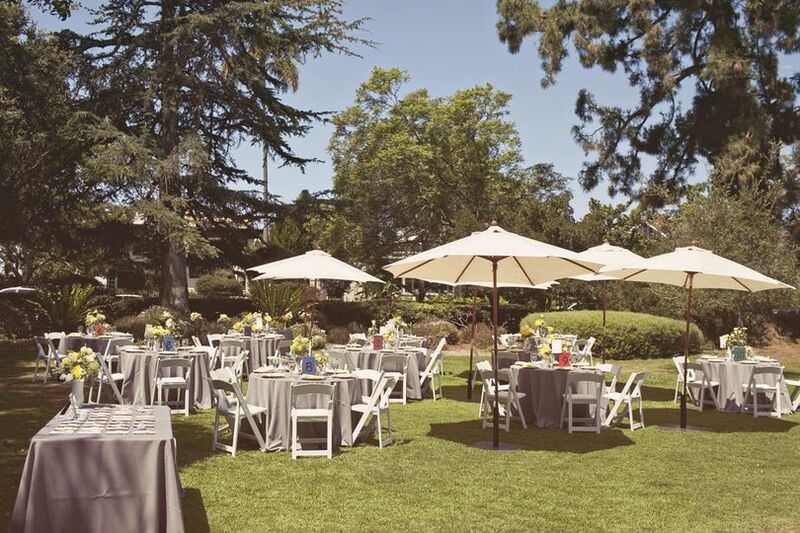 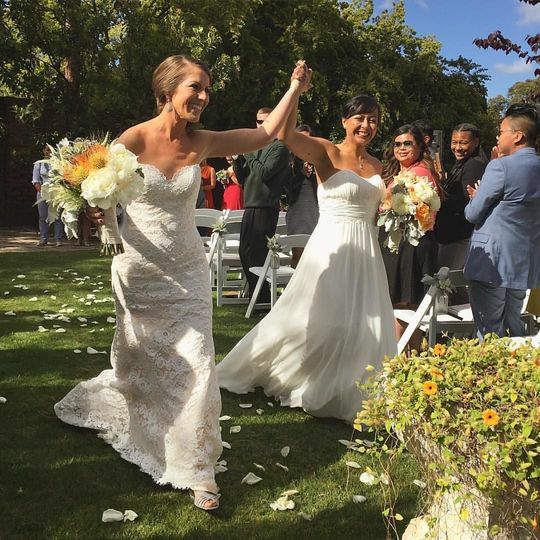 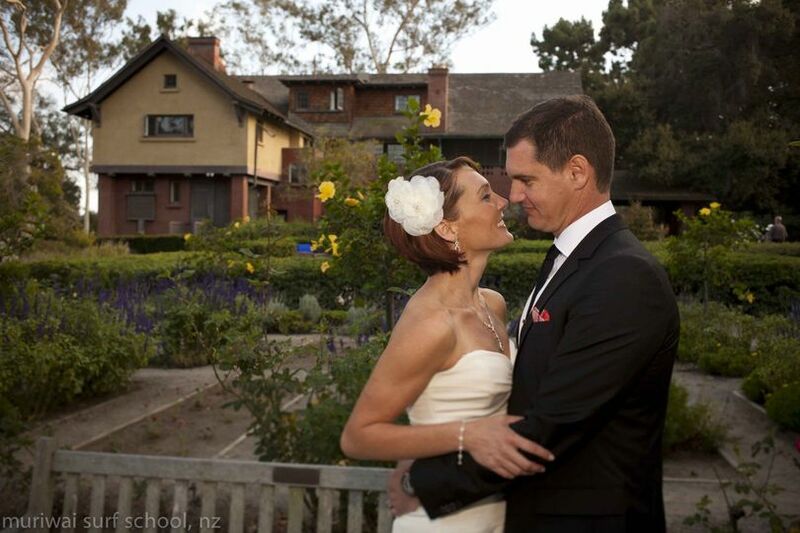 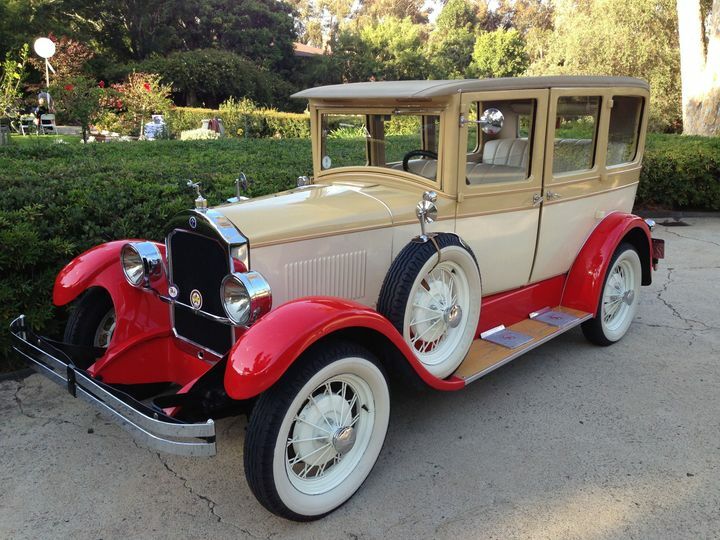 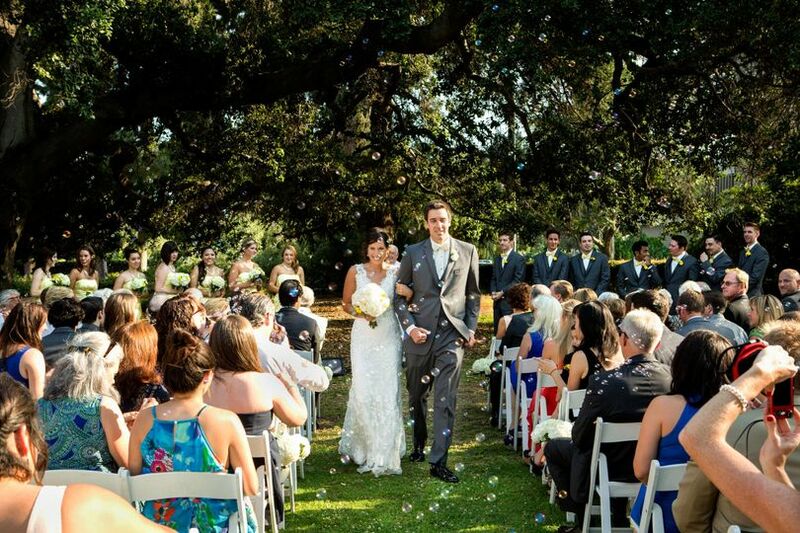 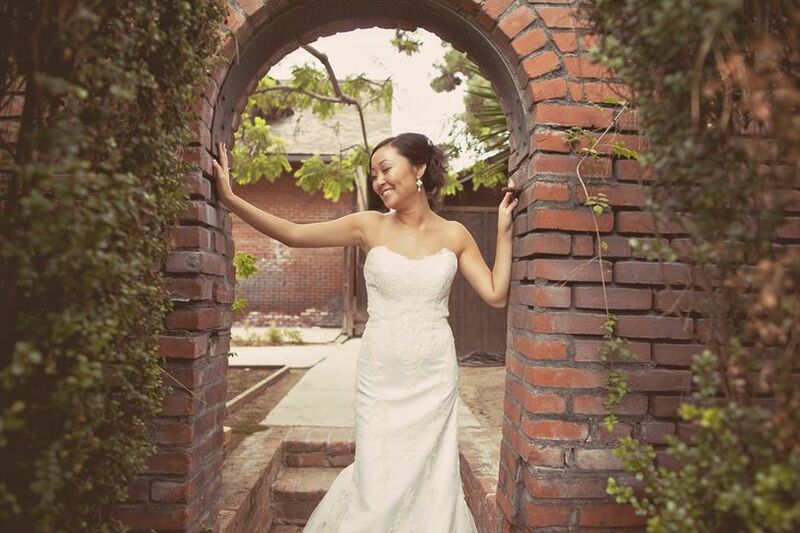 Are you interested in having your wedding in the gardens at the Marston House?